Starman and Elisa introduce a "single" television search service. 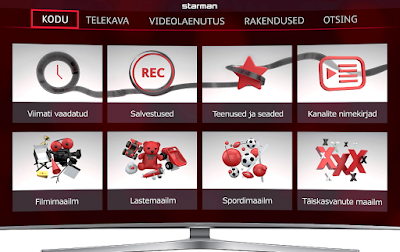 Starman and Elisa from Estonia have launched a best and unique solution for smart TV viewers. According to Andrus Hiiepuu, a member of the board of directors of both companies, it is the first solution in the world "through which you can search, find and view all the TV programs, transmissions and films covered by the subject, and all this with the goal of choosing a movie or finding live sports for a longer time than just a few moments. " Hiiepuu added that it is becoming increasingly difficult for viewers to find suitable programs to watch. In the case of Starman and Elisa, they have the opportunity to see more than 30,000 films and shows at a time. "These concerns are also confirmed by international studies, which show that 65% of viewers are constantly or frustrated at times because they do not find the right content and 44% of viewers expect the television provider to recommend suitable content for them Up to 58% of viewers want content to be categorized. " 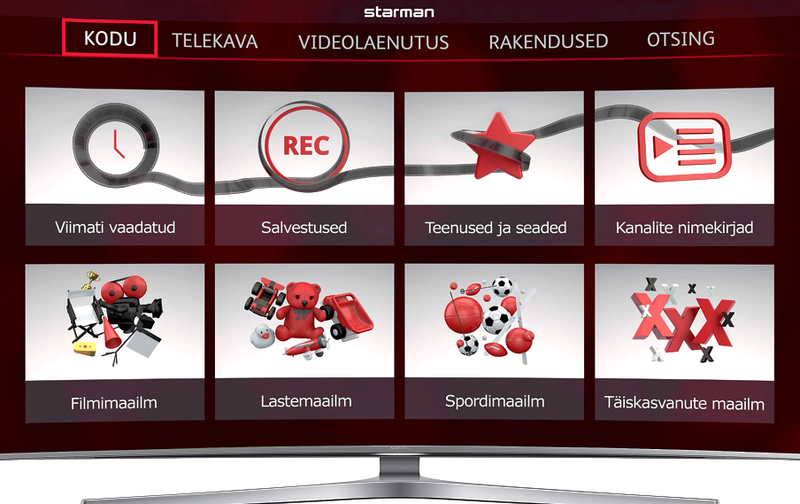 In order to resolve customer concerns, Starman and Elisa launched the new Starman TV service, which helps customers quickly and easily find relevant and interesting content. As previously reported by Satellite TV News, the two companies launched their first joint service in early August. Known as Binge, it is aimed at viewers in Estonia who live out of cities who want the same viewing experience as intelligent TV as cable TV customers.